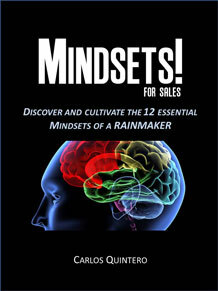 Sales Training Books | Mindsets for Sales | Sales Effectiveness, Inc. | SALES EFFECTIVENESS, INC. 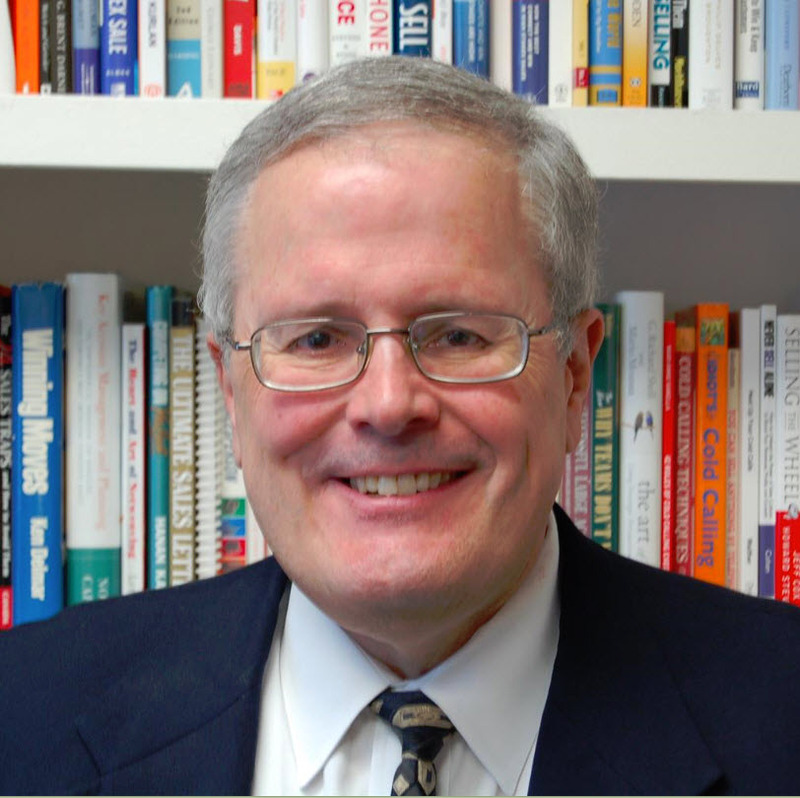 Sales Training Books | Mindsets for Sales | Sales Effectiveness, Inc. COST: $15.95 plus shipping and handling. Sales tax added in GA.